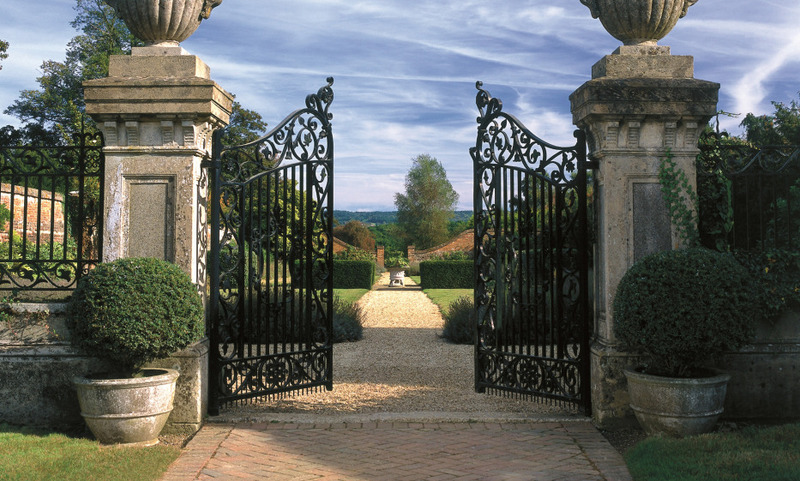 Positioned only 50-minutes from London and located on acres of pastoral grounds and centered around a beautifully restored 18th century Georgian Manor house, Four Seasons Hotel Hampshire offers a variety of activities for all to enjoy: Spa, horse riding, falconry, etc. For children: fun afternoons at Kids for all Seasons. Really great weekend away. Very attentive staff. Superb hotel. Very high quality service and an amazing setting. A place we will book again in the near future.